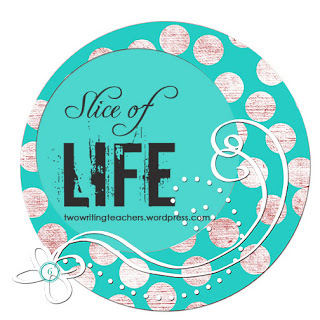 This is a very late Slice of Life, a link up started by Two Writing Teachers. It’s late, but I say it counts! I wrote it for Tuesday, and just now had the chance to actually post it. My children’s school puts on a Martin Luther King Jr. Day play each year on this day. This was the second year my daughter participated in the play, and the first year they did a performance at night – which means it was my first chance to watch it. I thought I had everything planned and figured out. Mr. Thought will do school pick up, karate preparation, and karate drop off. When I come home and change from my #nerdultion exercise attire back into regular clothes, I will pack the kids sandwiches for a “van picnic.” Mr. Thought will pick kids up from karate, bring them home to change back into regular clothes (or in L’s case, dressy clothes). We will race to the school just in time for L to join her classmates, and the rest of us to join the audience. We will sit peacefully and enjoy the play and the singing. If the boys get restless, they will surely color with the crayons and paper I have dutifully remembered to bring. I forgot. I forgot that H will be tired, and will have already seen this play during school. I forgot. I forgot that E will be overtired, having not had a nap. . . I’ve been a parent for over 10 years, and it’s incredible how much I can forget. I am mad, and I am proud. He could very well ruin this evening for L, and make us late, or be rude during the performance if we make him go. However, he obviously watched the play at school if he can make such a clear connection to his life. He is feeling unfairly treated, and he has a point. So, I call my mom and see if by chance he could hang with her. Of course he can. We have to leave in 5 minutes, and L is still changing, H is deciding if he should stay or go. (Please sing it) E catches on, and now he wants to stay with Granny. And after lots of screaming, crying, and figuring out, it is decided that both boys will stay. Somehow we are still on time! As the performance begins, I am drawn into this story of the non-violent Civil Rights Movement as the middle school students tell it, and the Peace Choir sings it (that’s where L is, singing with vigor). The story is moving, the songs are heartfelt, and the message is beautiful. To hear these students speak of freedom and equality brings tears to my eyes. When the students sing “Ain’t going to let nobody turn me around,” I think of H, and how he should win some “house points” from Dumbledore. If “…It takes a great deal of bravery to stand up to our enemies, but just as much to stand up to our friends…” it must take even more bravery to stand up to your mom. I’m glad he understands that part of the message – stand up for yourself and your rights! So glad to be participating in the Celebrate link up. Thank you, Ruth Ayres for this awesome Saturday tradition. Knowing I was planning for my memoir study with my 6th graders, my instructional coach shared some mentor text ideas she found on Choice Literacy. There were so many to choose from, and my librarian was able to find a big stack for me. 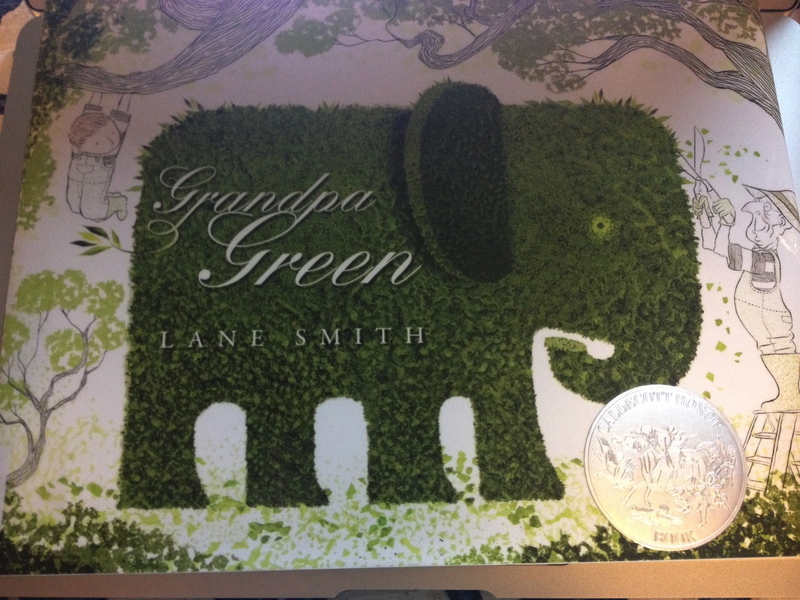 On Friday, I read one of my (new-to-me) favorites to my class: Grandpa Green, by Lane Smith. I connected to this book. My grandpa, 97 years old and now starting to slow down, has been staying with my parents recently. 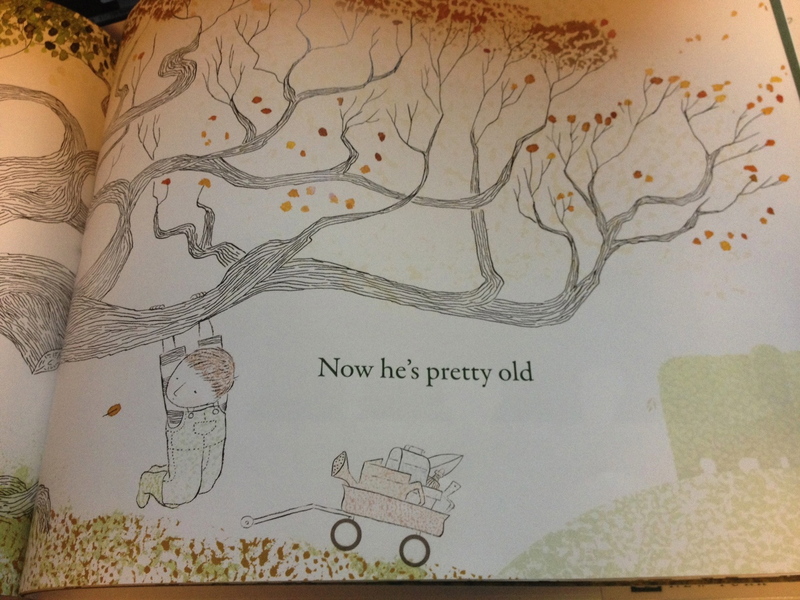 Reading this book, I reflected on how lucky I am to be a mother myself with living grandparents. My children have been growing up with two great-grandparents (My grandma on the other side of my family will be turning 92 this year). I was trying to pinpoint memories of my grandfather, and the first thing I noticed was that to me, my grandparents have just always been a part of my life. My childhood memories are full of time with each of them. This is the first thing I’m celebrating today: How lucky I am to have these grandparents as solid parts of my whole life. I watch as my mom helps my grandpa, and I hope they are both finding time to celebrate his 97(!) years. Although I had this immediate connection, I wasn’t sure what my class would think. I shouldn’t have worried. This story sparked many memories for them. They have grandparents, and parents who have exciting and interesting pasts, and I heard all about them. It was one of those times I like to celebrate in my classroom. I thought we’d read the book, do a quick write in our writer’s notebooks: something to add to our writing territories and look back on when we are ready to dive into writing our own memoirs. But, I was wrong. This book inspired much more. What they all needed was discussion and sharing and it took at least double my time estimate. The majority of the class wanted to share something. So, we celebrated GrandpaS. (And dads and uncles and memories) The last things I am celebrating: Kids leading the way during literacy, and amazing mentor texts. I am celebrating. . .
1) Back to school reading excitement! I spent a nice chunk of my winter vacation reading. I attempted to do a #bookaday challenge, but that was a little too ambitious for my life-with-small-children. I did read every day though, and I loved the consistency and immersion. I shouldn’t admit it, but it also was a good excuse to not fold laundry or clean up (it helped take my mind of things like bats too!) I went back to school on Thursday with a small pile of the young adult books I had read, and my students devoured the pile. I told them about my #bookaday challenge, and how even though I didn’t accomplish that goal, just trying it made me read more – which I loved! On Friday I went to school with my new “to-read” pile, and most of those books were taken as well. It’s sometimes hard for me to give my new pretty books away for students to read first, but I do it anyway! 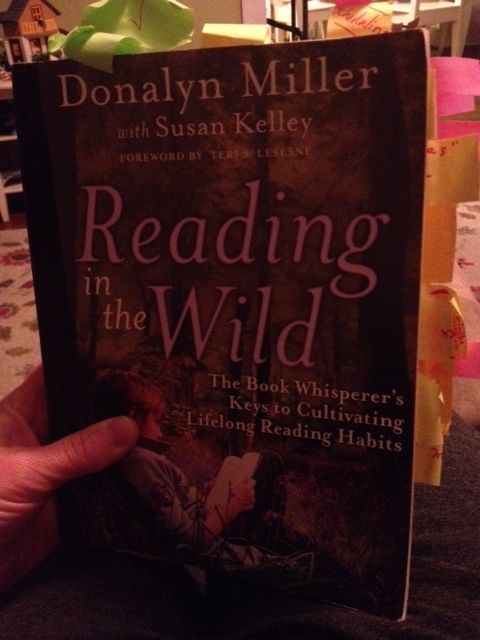 Reading In the Wild by Donalyn Miller. 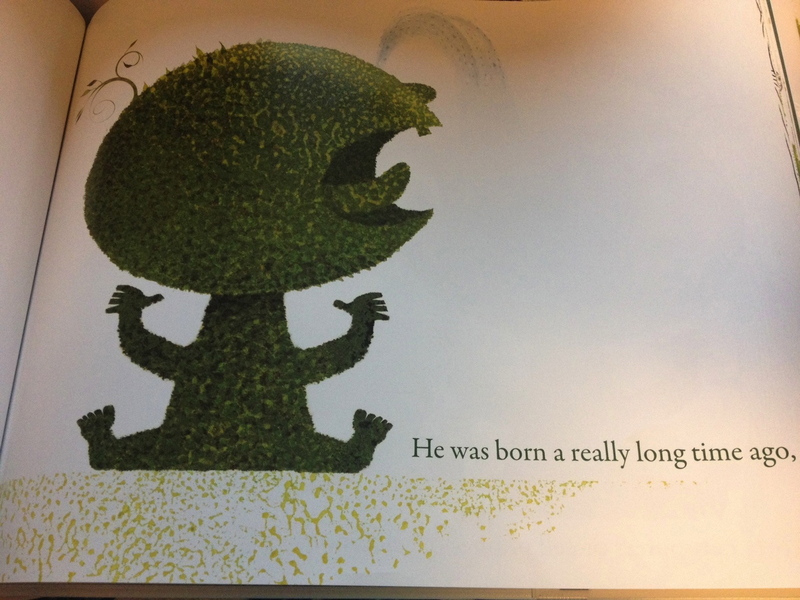 I have gotten so many ideas from this book for my teaching, and that is something to celebrate! I have already implemented many Wild Reading strategies in my classroom, and now my job is to go back through to all of my post-its and implement some more! I think Donalyn Miller should be celebrated daily. Her books and her confident attitude about what’s important has really given me the go-ahead that I need in my reader’s workshop. 3) My best friend, K. I met her when I was 3 and she was 4. She lives far away now, but I got to spend (a little bit of) time with her during the holidays. 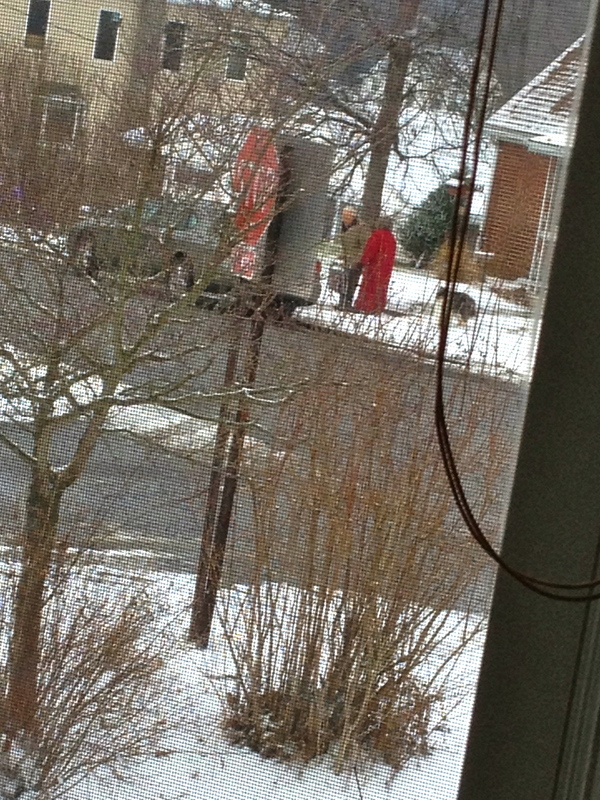 Today her mom came over to drop off a Christmas present. 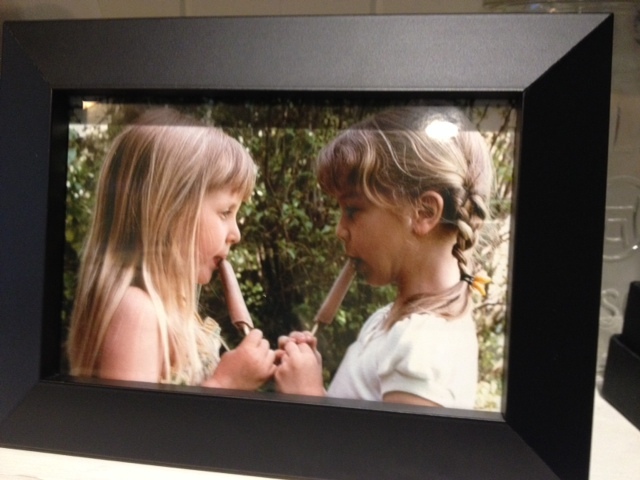 A framed picture of us from back in the day eating our pudding pops. Do you remember pudding pops? They had a little figure 8 of ice on the bottom, and they were The. Best. Summer. Snack. Ever. What I’m celebrating, aside from that icy treat, is the fact that I have K. She may live far away, and our lives may be busy, but we are each other’s childhood memories and our friendship has lasted over 3 decades. Worry can overwhelm me. As my husband so bluntly tells it, it can be hard to live with. The days leading up to Christmas were worrisome ones. It started the week before with a bat, and our cats (Susie & Billy). In the middle of the night, L comes in for a snuggle. She stops at our door, and starts to cry, “Susie’s chasing something!” I do a “there-there” kind of mom-in-the-middle-of-the-night response, vaguely noticing that the cat did jump off the bed, but it’s the middle of the night, and it seems so quiet. Somehow, we are calm and we sleep. Fast forward 30 hours or so, and husband lets us know that he found a dying bat on the pantry floor. He took care of it, and all is fine. L cries a bit – feeling sad for the bat, and I feel the same way. Cats are not nice to their prey, and the bat was now in a plastic bag in the trash. It’s not a nice story. Wait. What? Rabies. Rabies? Why didn’t I freak out about that before? I know you aren’t supposed to google, but it’s night time and husband is asleep, and all I have is google. Did you know that rabies is 100% fatal? That you don’t know you have it until it’s too late? That bats found in your house in the winter usually mean that there is a colony? That rabies is 100% fatal? That you can get bitten by a bat in your sleep and never know it? That bat bites don’t always leave a mark? That rabies is 100% fatal? Sunday morning. I call the one vet that I can find that is open. She completely freaks me out about my cats and bats. “Vaccinations aren’t 100%. . . You need to keep your cats away from your kids . . . You need to call the Game department, the Health department. . . This is a big deal.” Sunday is not a good day to try to reach any of these people. But, she gives me another direction as well, “Take the dead bat to the animal diagnostic lab. It will be hard to find, but there is an after hours drop-off refrigerator. Don’t be freaked out if you walk in and there’s a cow in there.” So because I don’t want to go myself, and I feel guilty sending husband by himself, we all pile in the car for a family adventure. Fun times for the family for sure. After the drop off, we begin the waiting game. I alternate between trying to forget about it and have holiday cheer, and being absolutely unable to stop freaking out imagining the horror of what rabies would mean. We all want to pet Billy & Susie, but we don’t. At night, we close all the bedroom doors to keep the cats away, and I hear every noise: every meow, every squeak of our old heaters(hopefully), every creak of our 100 year old house. And I worry. I am very good at worrying. Monday morning the lab is open, and they tell me they will send the bat out for testing. I should hear by Tuesday. I now have only one Christmas wish. The animal diagnostic lab worker says “You don’t need to freak out and get shots yet.” Yet. Monday is a long day. I call my vet, who says to watch the cats for weird behavior, and also I am their first bat call. I call my doctor, who is in the middle of moving offices. He’s not there. I call his new office, and they say that if I need to, I should go to the ER. I wait. I pray. I imagine rabies, and children getting foamy and dying. I read more about bats than I ever wanted to. I wait. I pray. I call the ER doctors to ask if the 2 week incubation period is really 2 weeks, or could it be sooner? I am told it is usually 2 weeks or more. I am also told, “Well, first of all, you shouldn’t ever freak out about anything.” Really? Rabies? Death? Doctors, nurses and vets act like I am crazy for being so freaked out but the only available information is very scary. So which is it? I try to temper my worry, and that works sporadically. Tuesday I call several times until finally they have an answer for me. The conversation is odd though. The woman is rushed, and annoyed and after saying “Negative.” she talks quickly to her coworker, and things sound confusing. “There was another bat that tested positive in your area, but yours is negative.” I make her repeat my reference number, and the results, and hang up. I am not feeling the relief I thought I’d feel because of the oddness of the phone conversation. I know it’s Christmas Eve, and I shouldn’t, but I call again. It’s been a long few days of worry and I need 100% reassurance. She is even more rushed and annoyed, which I totally understand, but when I get off the phone, I wonder if she really double checked or what. My friend nicely says “Checking twice is understandable, but three times is a little crazy.” She’s right, so I ask Husband to make the call. I can’t explain why I can’t get off the freak out train – but it really has been a long few days of worry.He calls. The woman is even more annoyed, “I think I just gave this information to your wife.” But his triple checking makes me feel a little more confident. Baby steps, I guess. I guess it is just weird. You find a bat, killed by your cats, you freak out, vets freak you out. You drop the dead bat off in the back of a building with a piece of paper with your information. Then you wait for other people to transfer your bat and your information. People tell you to not freak out, but that it can be very serious. Where are the experts? On Thursday I got the call from the local animal diagnostic lab. “Your bat tested negative for rabies.” I called them back, thanked them and did another double check. I think I’m finally off of the freak out train. Now we need to figure out how to check for more bats, and what to do with them if there are. . . because if our cats get another one. . . we will have to go through this whole waiting game, freak-out train again. Here’s to less worry in 2014!